These values are what drive us in our collaboration with clients and our daily interactions. From the outset, we ensure that we outline all steps to our clients in a transparent manner. Clear modules and costing structures with explanations instead of obscure proposals for overall packages. Even as the study progresses, we maintain regular contact to keep you informed about the progress and status of the study. Having a project manager as your direct point of contact means you, the client, receive the information first hand. PHARMALOG lives by the open door philosophy, which even applies at management level. Questions and suggestions can be proposed directly. As part of our quality management procedure, we strive to regularly improve processes. All suggestions are listed in a system accessible to all employees and regularly worked through together. As far as our clients are concerned, accurate work is the fundamental requirement for working with a CRO. We fulfil this requirement right from the outset. As early as the creation of the trial plan, each new study is looked at individually and planned as a project accordingly. Our team structure with experienced employees in every division, who have been working at the company for years, allows new and young employees to be integrated and supported in the best way possible. Figures and data are a matter of trust. 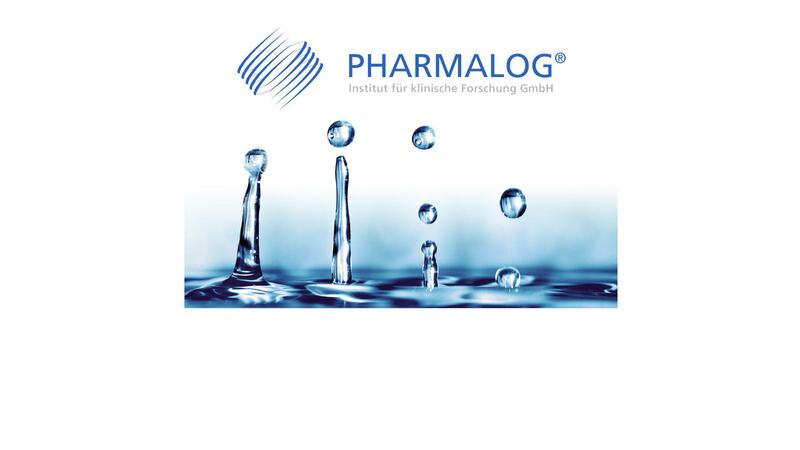 PHARMALOG has its own data management division in-house in Munich and data entry takes place at the company too. At the same time, all study-critical systems are validated according to GAMP5. Needless to say, all our partners are audited to fulfil our requirements. No two studies are the same. Therefore, we take a flexible and individual approach to each project. As a result, you benefit from the fact that both the head of biometrics and the head of clinical research have many years of experience in the pharmaceutical industry and an accurate knowledge of the processes and requirements at the client's end. For a study to be successful, it is crucial that all parties work well together on the basis of trust. We attach great importance to the smooth flow of communication over the entire period of the clinical study. You have a fixed project manager available to you as a competent point of contact.